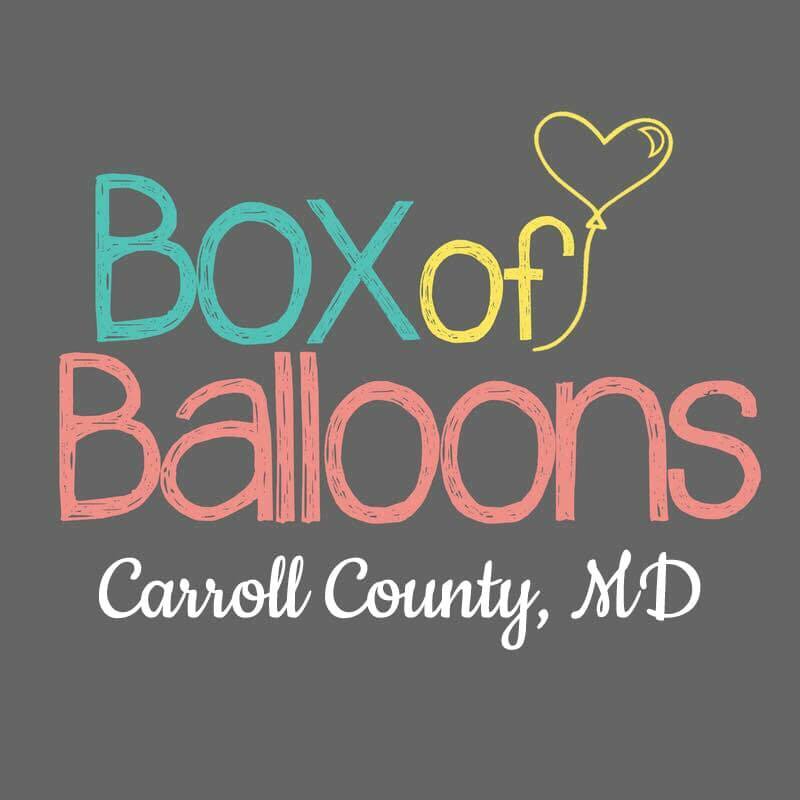 This Play for Charity will benefit Box of Balloons – Carroll County. 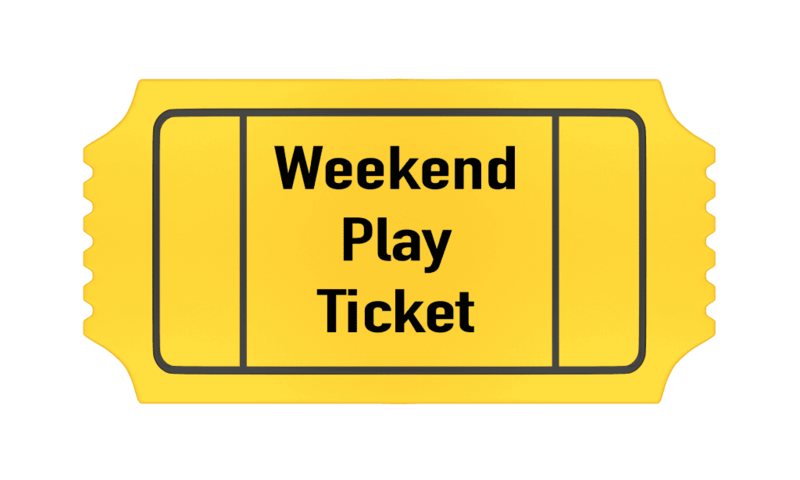 Just Arrive for play at either the Columbia or Chantilly store between 10am and 12pm and play for up to 2 hours. 100 percent of the proceeds from your admission will be donated to Box of Balloons. For more info on Box of Balloons click here. Can’t make it, but still want to help out? Tickets can be purchased online whether you show or not.